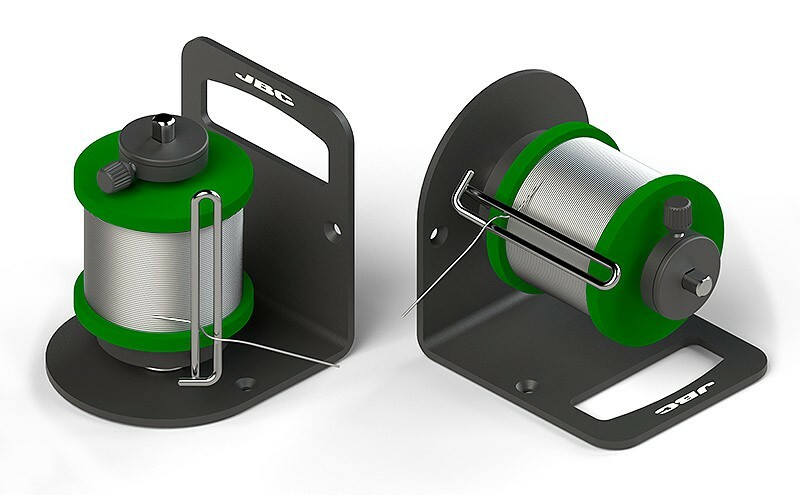 The Solder Reel Stand is the ideal solution for easy solder wire supply. It can be placed in two positions to suit your working needs. It comes with a reel braking system. The resistance of the wire pulling can be modified increasing or decreasing the compression of the spring roll. The mounting holes allow fixing the Solder Reel Stand at the workplace. Solder coil is not included.